Do you have questions about how state and regional disaster animal response teams operate? Would you like to know how you could qualify as a trained volunteer to help animals in YOUR community and beyond during times of crisis? The Vermont Disaster Animal Response Team (VDART) is pleased to announce a new free, self-paced introductory webinar, Volunteering for Your State Disaster Animal Response Team, which can be completed in the comfort of your own home in less than an hour! Thanks to a generous grant from the American Society for the Prevention of Cruelty to Animals (ASPCA), this on-line course features a separate track for Vermont and/or New Hampshire volunteers, and is chock full of useful information about each state disaster animal response team’s history and operational protocols. 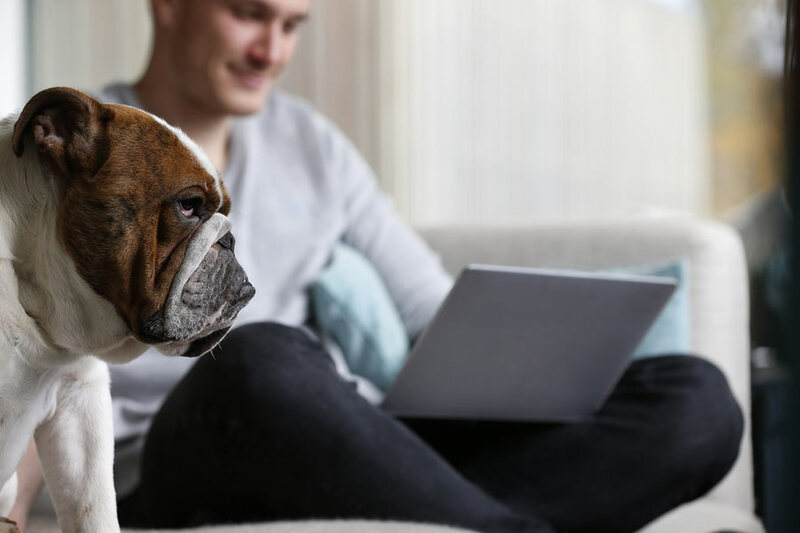 The webinar is a pre-requisite training in order to deploy on VDART’s behalf, along with the day-long Emergency Animal Sheltering (EAS) workshop offered throughout the year. Check our calendar for dates and locations of an EAS coming to your community! Email info@vermontdart.org for more information.